This 2.5+ acre property is the perfect place to enjoy your life, entertain friends and family AND run your home-based car business from your very own 6000 sq ft warehouse/garage with separate office, all located just minutes from Major highways. Located at the nexus of several transprtation hubs, you have easy access to I-4, I-95, SR 429, SR417, the Florida Turnpike and all of Central Florida. The warehouse /garage can accommodate RVs, cars, trailers, and trucks. This property also has a spacious 4 bedroom / 2 bath home with large screened in patio sits on 2.5 tree shaded acres. 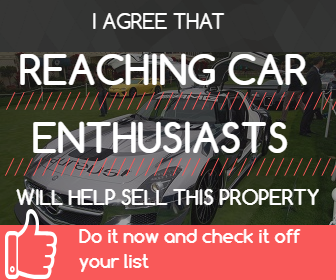 The home has an attached 4 car garage. Garage Description Garage is a 6000 sq ft warehouse with separate upstairs office. The large building is divided into separate storage area with shelving perfect for storing and organizing parts and equipment. The garage has a extra large entry door that can easily fit RVs or shipping containers.The upstairs office is under A/C.